Anyone who purchases a new or used car has every intention of getting the most out of their vehicle. Among other things, this means keeping it in drivable condition for as long as possible, or at least until they can upgrade to a car that has better features and capabilities. 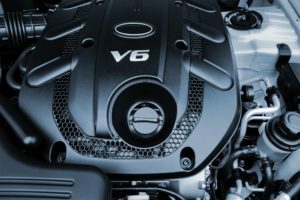 Yet many car owners simply don’t take the measures necessary to maximize the lifespan of their vehicle, and, as a result, they encounter serious mechanical problems that could have been avoided with a little preventative maintenance. To tout the virtues of preventative maintenance is to make a claim that few people would disagree with—after all, we’ve all heard the old saying that an ounce of prevention beats a pound of cure. In practice, however, many people let things slide. Part of the problem is the understandable human urge to hold on to their money, but preventative maintenance doesn’t cost a substantial amount of money—and it pays off in the long term by averting more expensive bills down the road. Having said that, we’re left with the obvious question: What should your preventative auto maintenance program include? What exactly needs to be done to ensure that your car will remain road-ready? Below we’ll list some suggestions that have been widely shown to be highly effective in promoting good car health. Before we get to that, though, it’s important to mention that you don’t need to figure out how to carry out most of these procedures by yourself (although the budget-conscious car owner who doesn’t mind getting their hands dirty may wish to do that). You can have many of these tasks performed inexpensively by your friendly neighborhood car mechanic. Taking your car to the shop may cost you a little money, but, as we have said, not performing maintenance tasks will eventually cost you much more. The worst possible solution is to simply ignore these recommendations altogether. One of the most important pieces of equipment in your car isn’t under your hood—it’s in your glove compartment. We’re referring to your owner’s manual, which is full of make- and model-specific information about the vehicle you drive. What kind of fuel does the manufacturer recommend? Can you use chains on your tires in snowy conditions without voiding the warranty? The answers to these questions and many more should be within the pages of your owner’s manual, and that’s all the reason you need to become acquainted with it. Here’s one issue whose importance tends to be seriously underestimated. Underinflated tires wear out faster than properly inflated ones. Poor tire pressure also contributes to poor gas mileage. By the same token, however, you need to make sure that your tires aren’t overinflated—that increases your risk of a blowout, which is not something you want to experience while traveling 70 mph down the highway. You need to keep your tires inflated according to manufacturer specifications. For that reason, it’s a smart idea to take a look at your tires once a month—or maybe sooner if you typically drive in harsh conditions. You can also purchase a tire pressure gauge to give you more precise data about what’s going on inside your wheels. While we’re on the subject of tires, you should try to have them rotated periodically. If you’re not clear on what this means, the practice of tire rotation involves taking off each tire and putting it back in another location: e.g., switching the left and right tires. The purpose of this is to ensure that the tires sustain wear evenly, which extends their lifespan. For decades, car owners were bombarded with the message that their vehicle’s oil needed to be replaced every 3000 miles or every three months, whichever came first. The good news is that, in general, cars really don’t need oil service quite that frequently. So, how often should you have your oil changed? It all depends on the make and model of your vehicle. The answer should be in that owner’s manual that we told you about earlier. For the most part, however, cars can get away with an oil change every six months or 5000 miles—although, again, spending a lot of time in stop-and-go traffic or other tough driving conditions means you should bring in your car sooner than that. If you’re not sure how often you should change the oil, it’s best to stay on the side of caution and bring it in early. 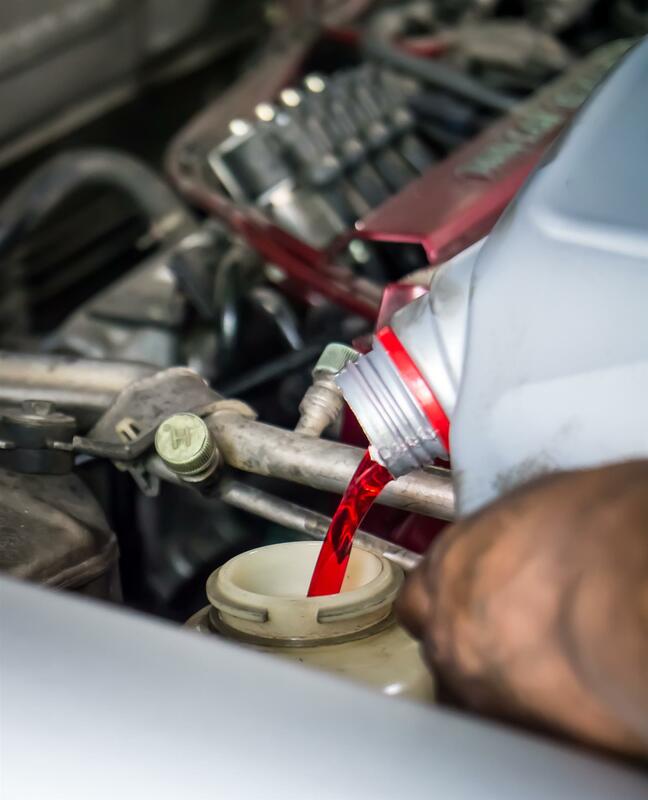 Between changes, it’s a good idea to check the oil periodically to spot any problems that might be developing, like a slow leak that gradually depletes oil levels. This isn’t as important as the other maintenance tasks we’ve mentioned, but it’s so easy and inexpensive to carry out that there’s no real excuse for not doing it. If your wipers are leaving streaks across the windshield, it’s time to get them replaced. Poorly functioning wipers pose a safety risk, as they can’t effectively clear liquids and particulate matter from your windshield, impairing your vision as you drive. This is another example of a change that doesn’t require any kind of mechanical knowledge. If you want to minimize wear and tear to your vehicle, you need to exercise sound driving habits. This includes slowing down as you approach speed bumps and avoiding excessive speed. Many drivers don’t even realize that their car and its various components sustain more wear at higher speeds, and over time this causes premature mechanical aging. To find a car detailing and auto spa location near you, Click Here!